Valentines woudnt be complete without you Sweetheart look.. Very chic i must say!!!! Might try this myself ….. 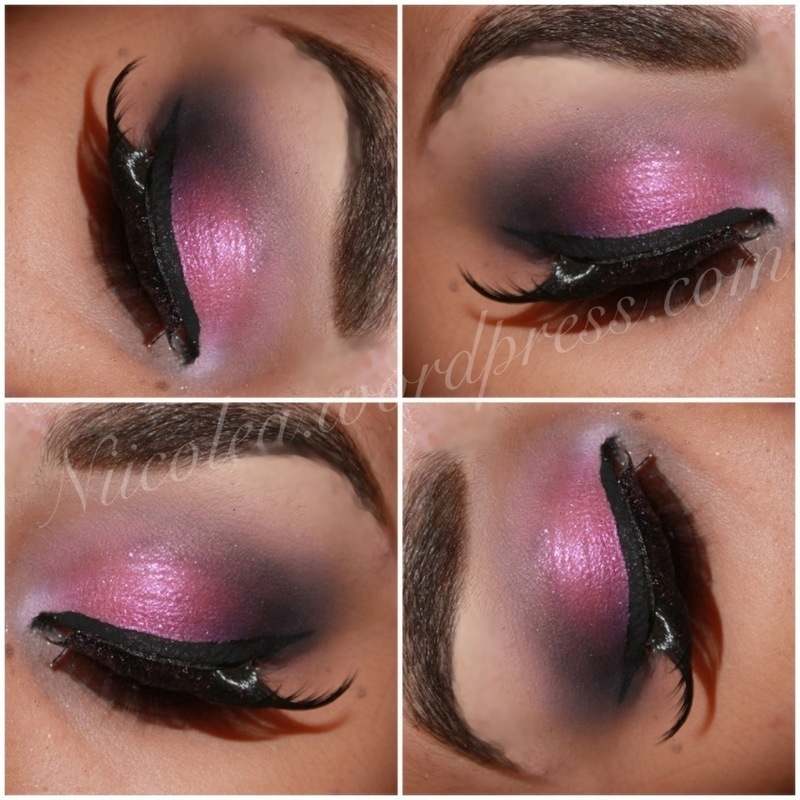 This is really an awesome and beautiful Barbie eye make-up!!! Love it!!! Ahh, I love it! But i must say that it’s to dressy for my style..
just beautiful, wish i could get away with lovely looks like this! Great minds… I did a similarl look today! As always, so pretty! Wish you could give a tutorial on this, it is beautiful.